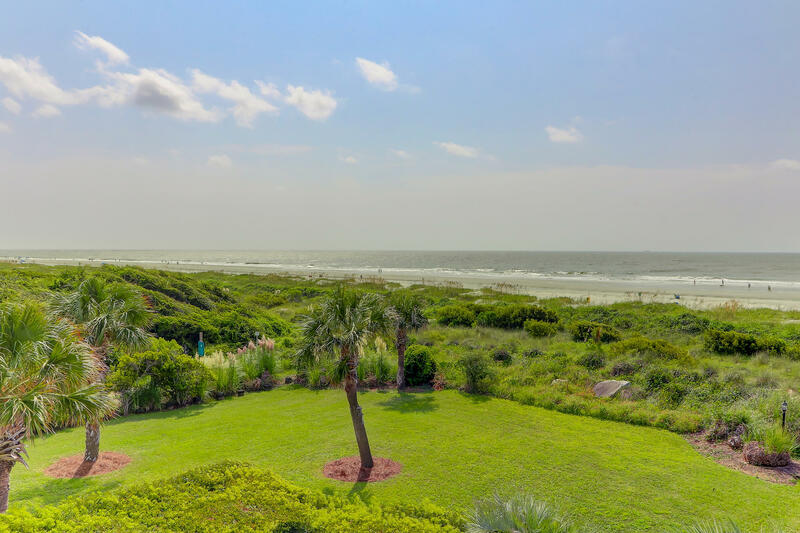 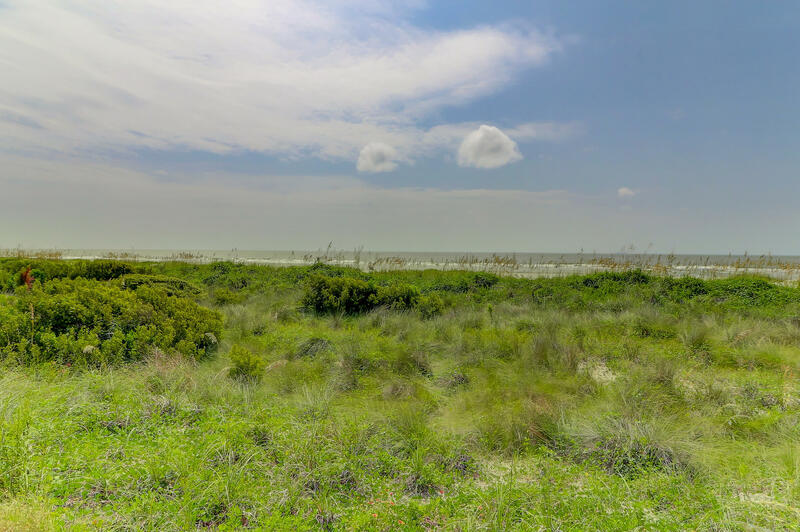 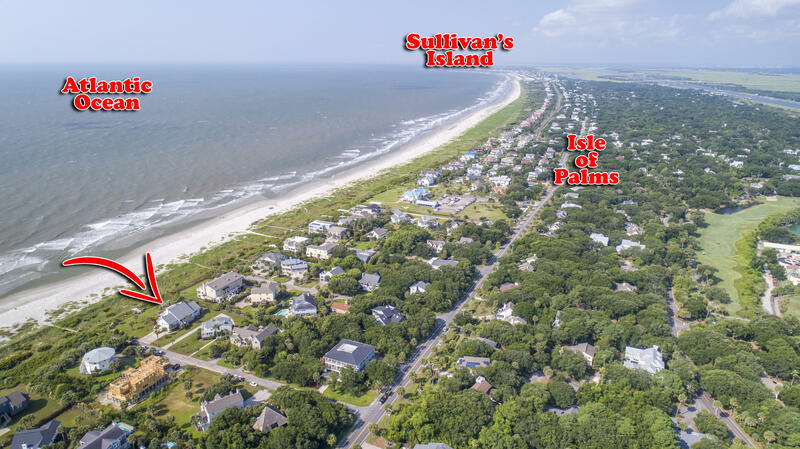 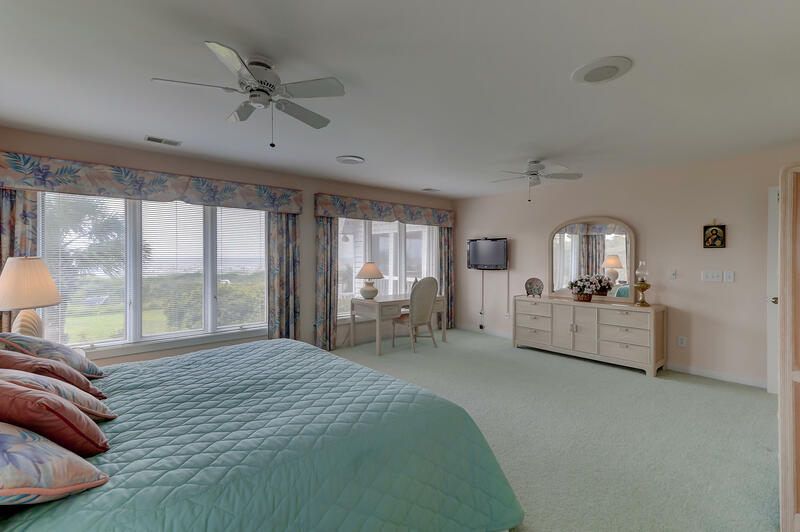 Gorgeous Views..1, 51st Avenue is outstanding with some of the best views on the island. 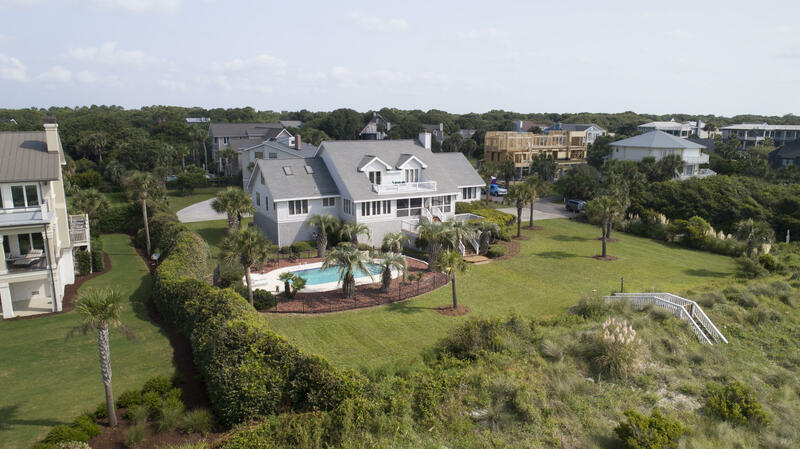 This 180&apos; wide lot is impressive. 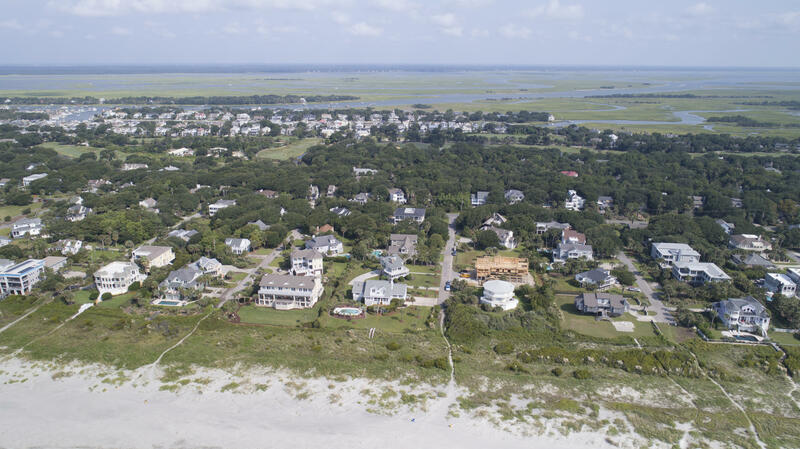 Three tax map #&apos;s -- are included in the listing, 604-09-00-013, 604-09-00-290, 604-09-00-296 making this lot approximately 1 acre. 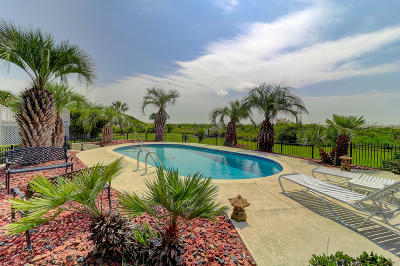 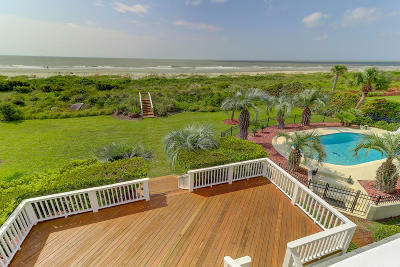 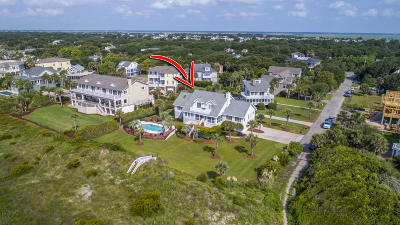 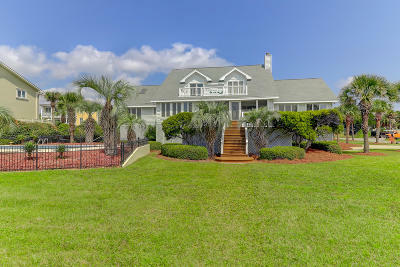 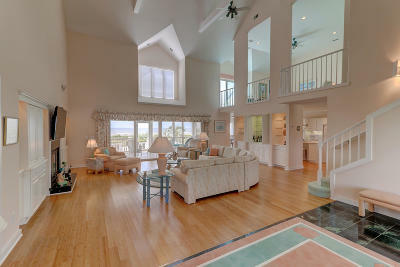 Almost feels like your own private beach with one of the widest lots on the Island. 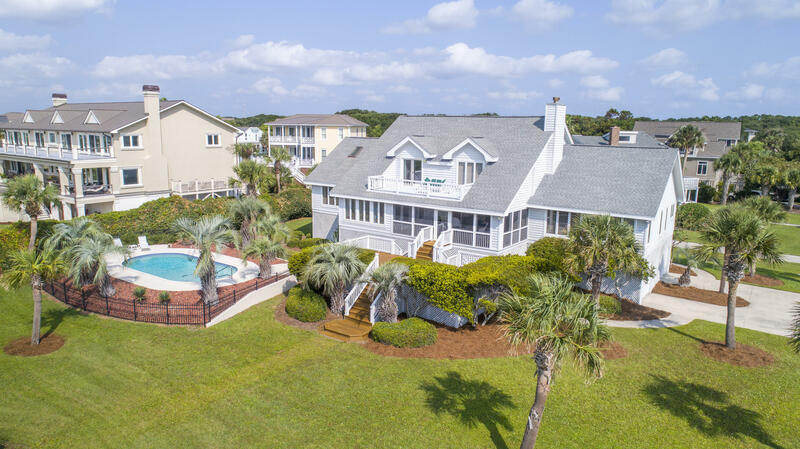 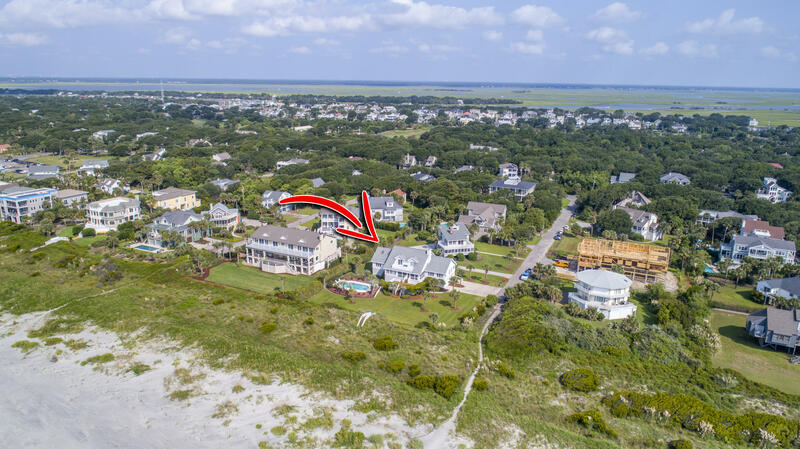 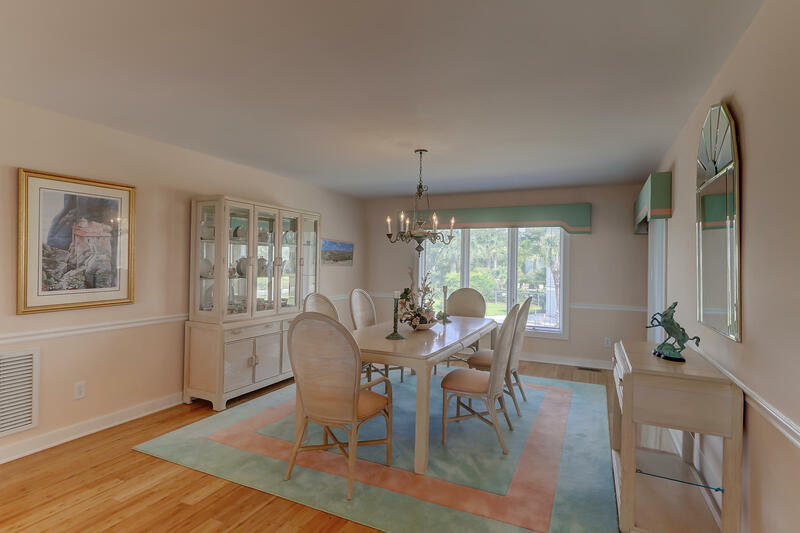 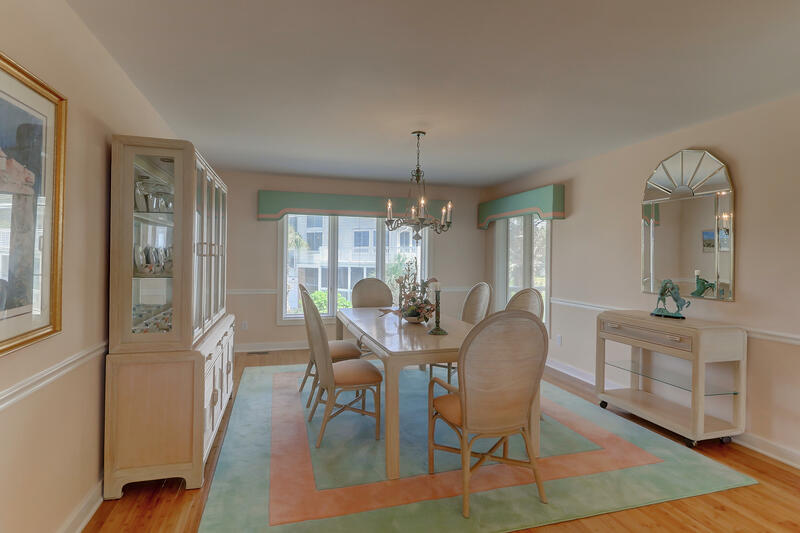 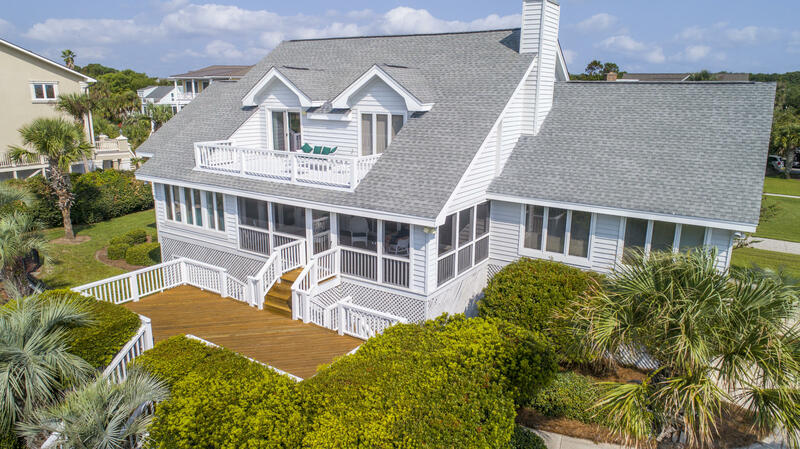 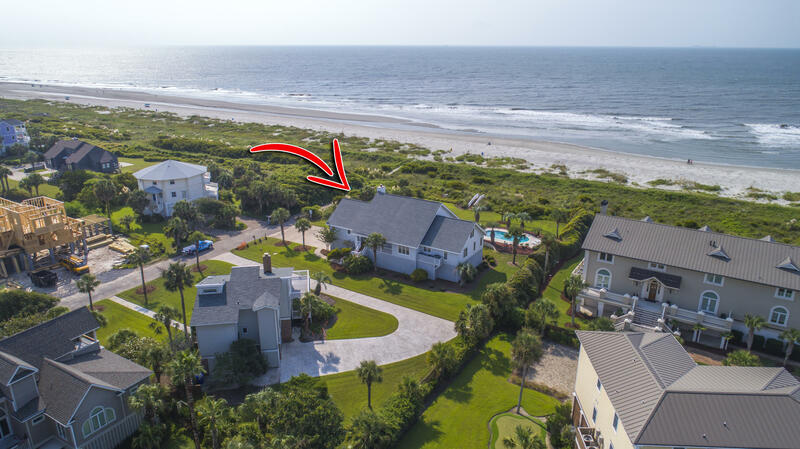 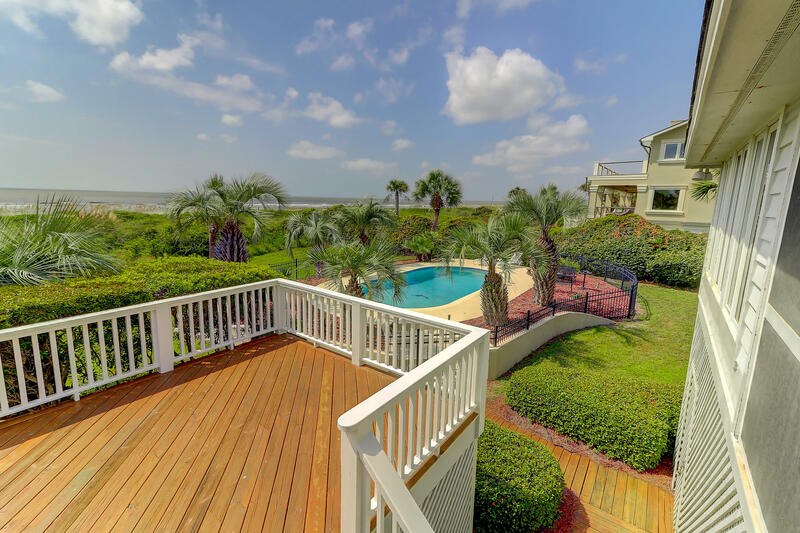 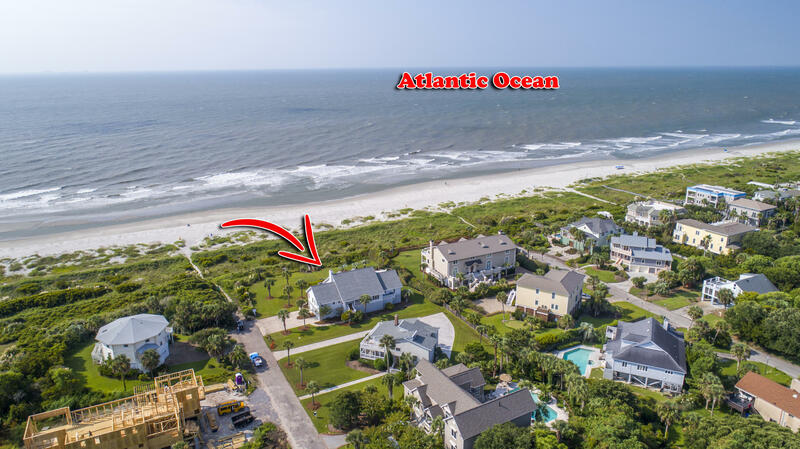 This spectacular, spacious beachfront home is in impeccable condition from the meticulous landscaping that surrounds the home and pool to the extremely well maintained interior. 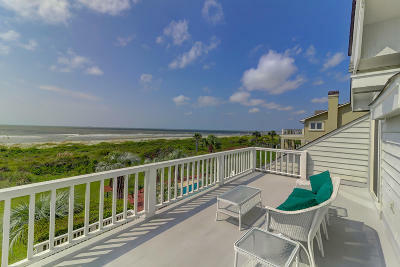 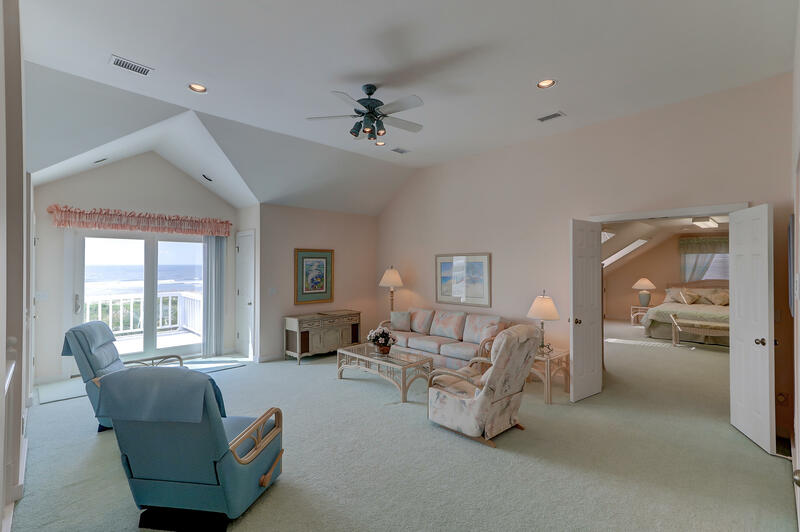 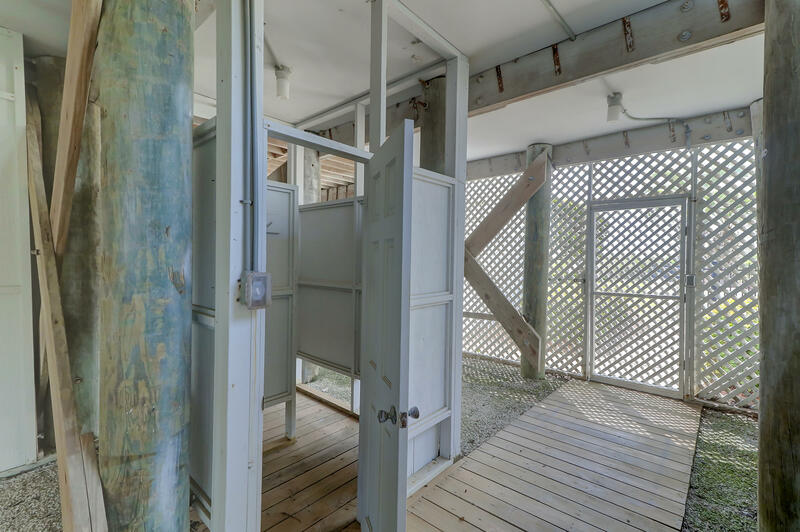 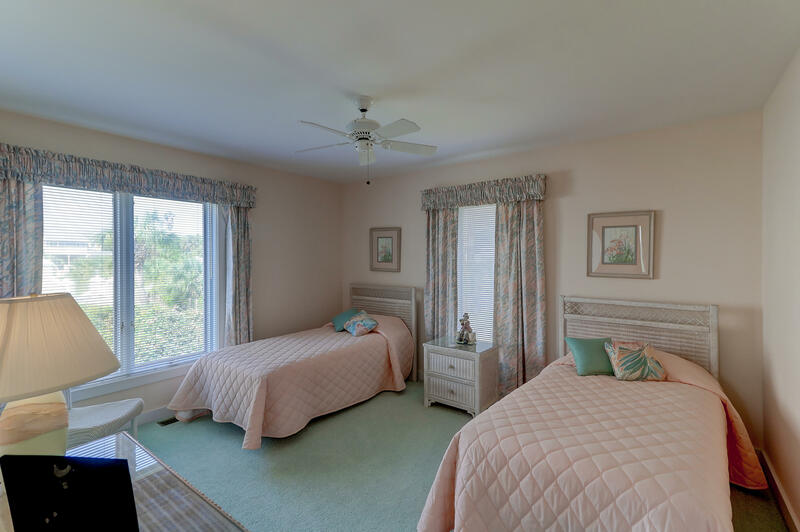 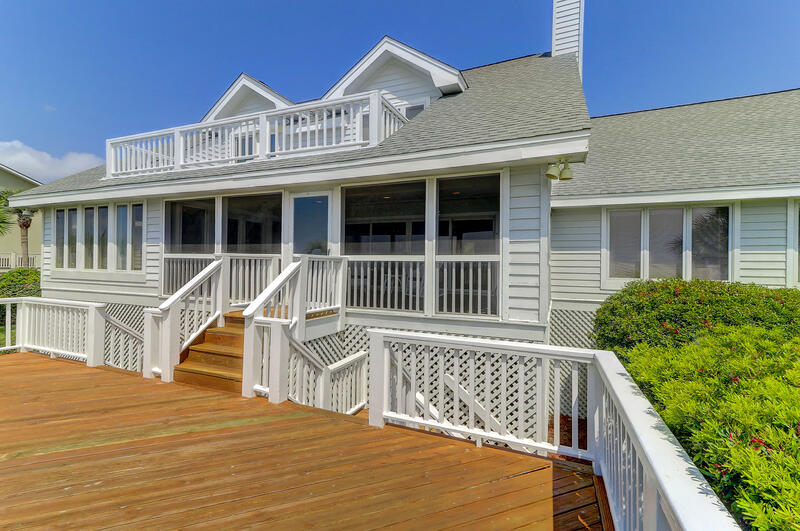 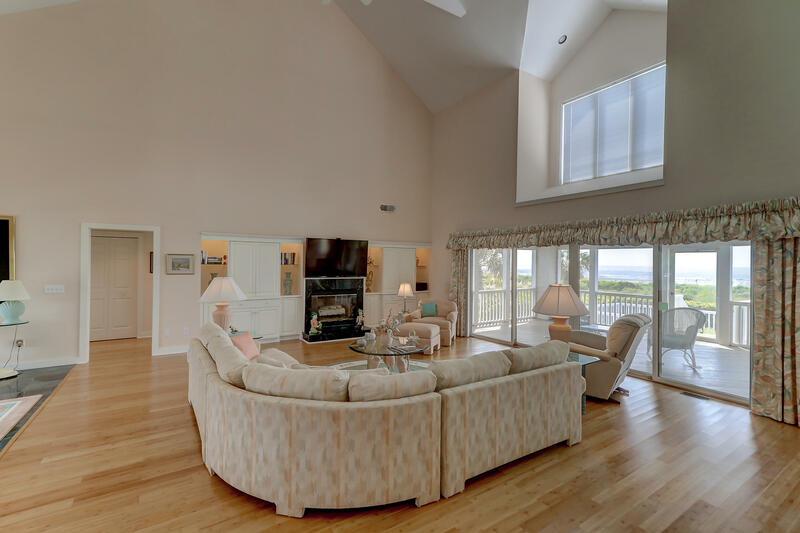 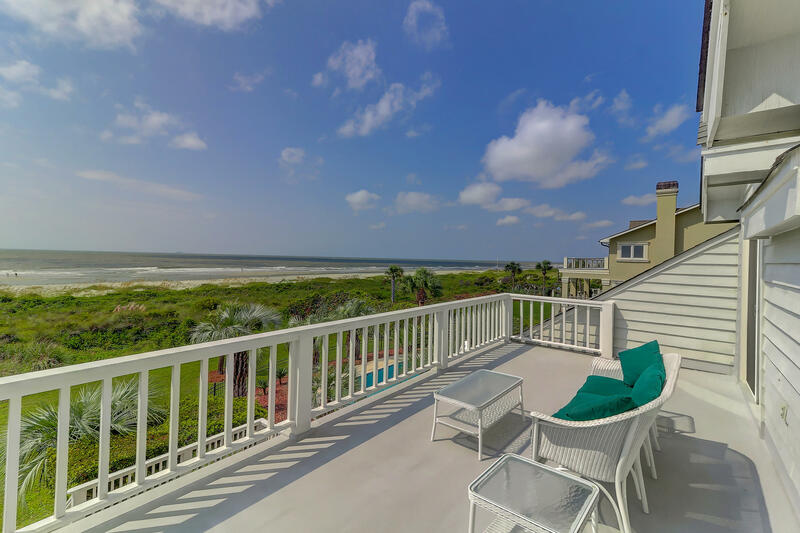 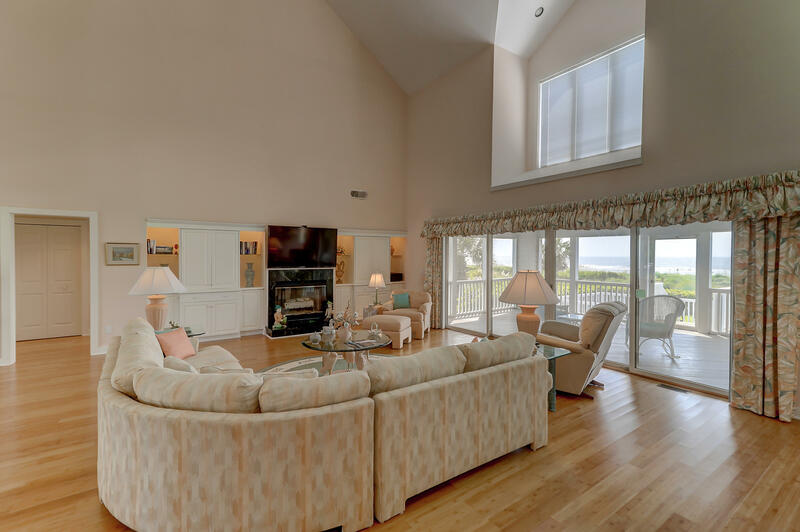 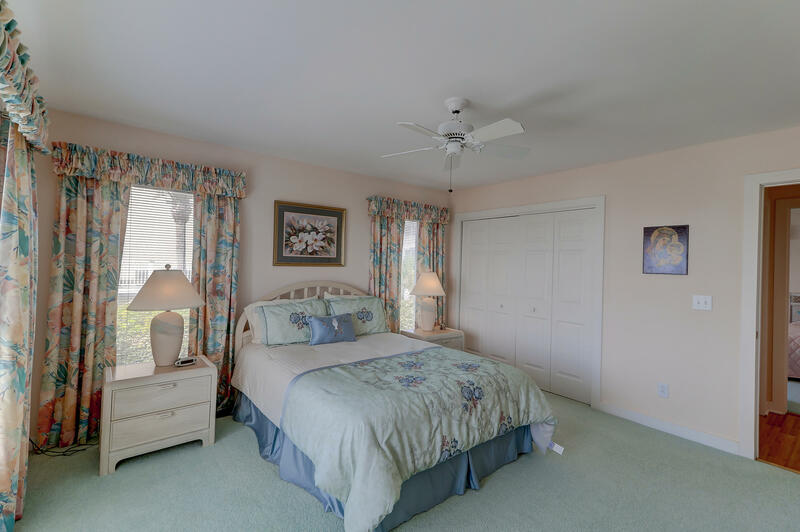 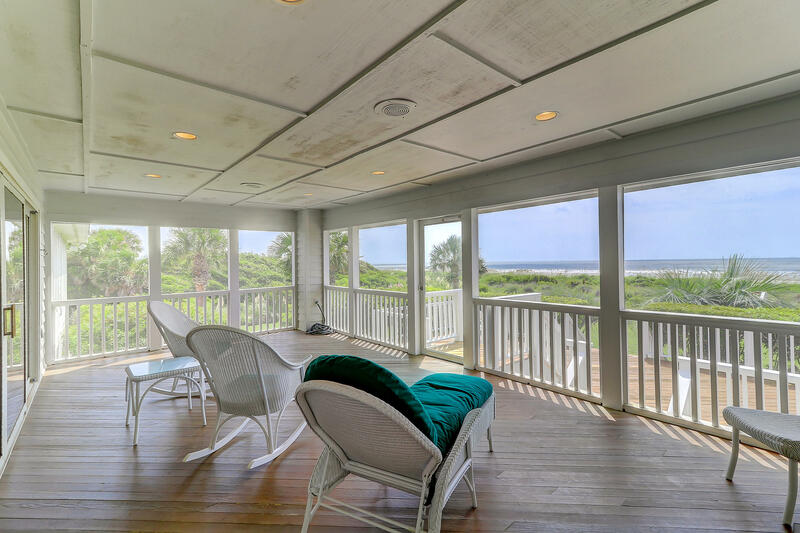 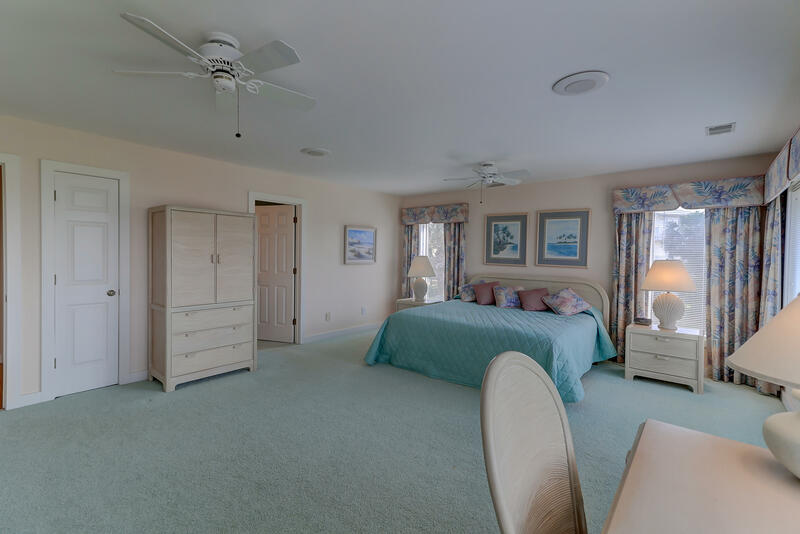 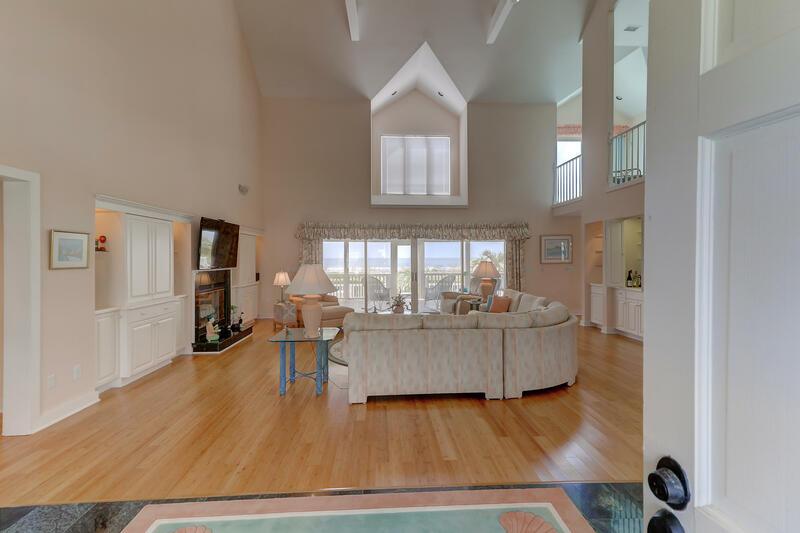 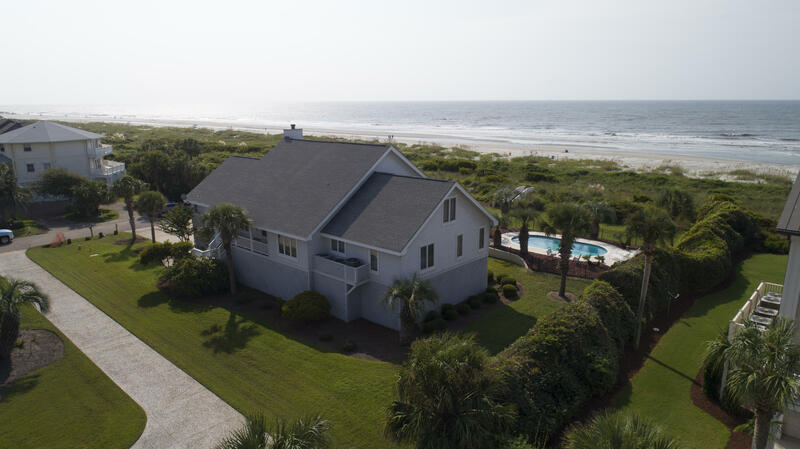 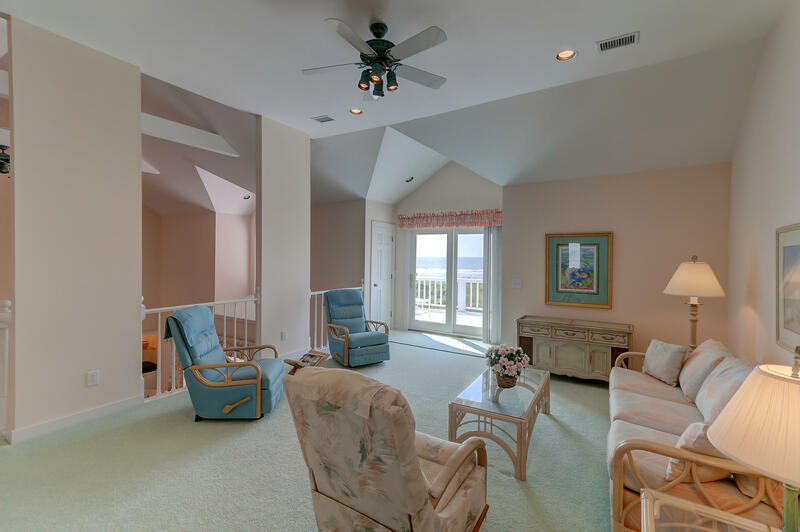 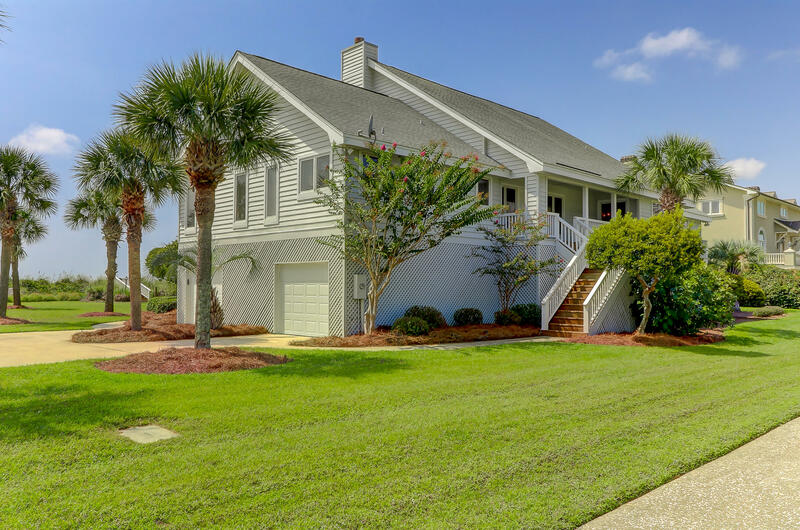 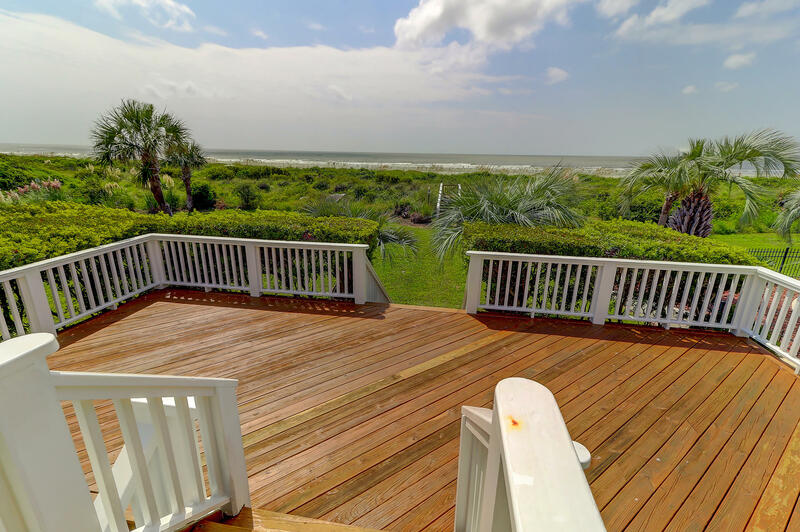 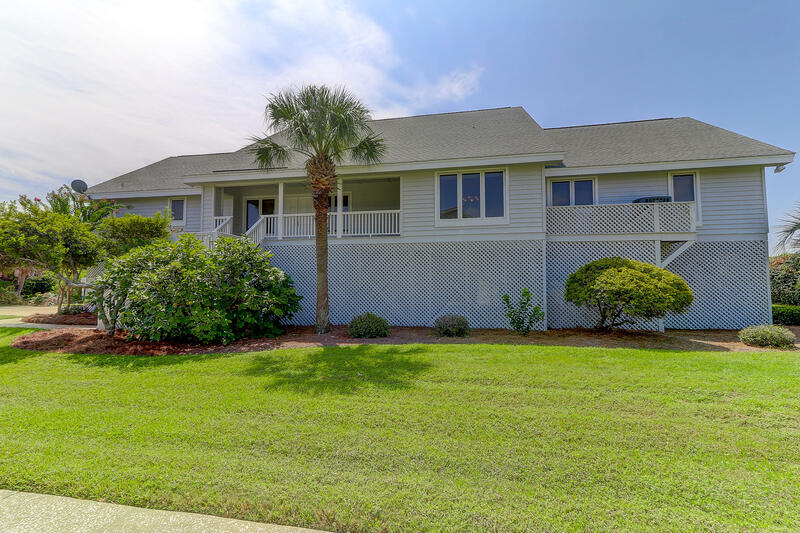 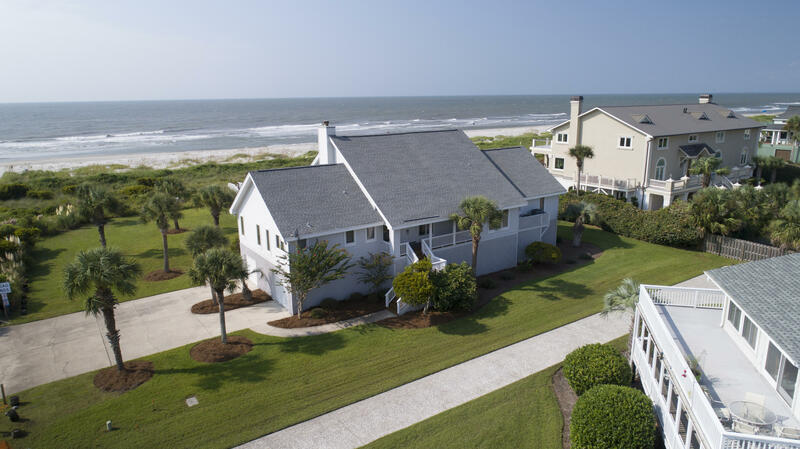 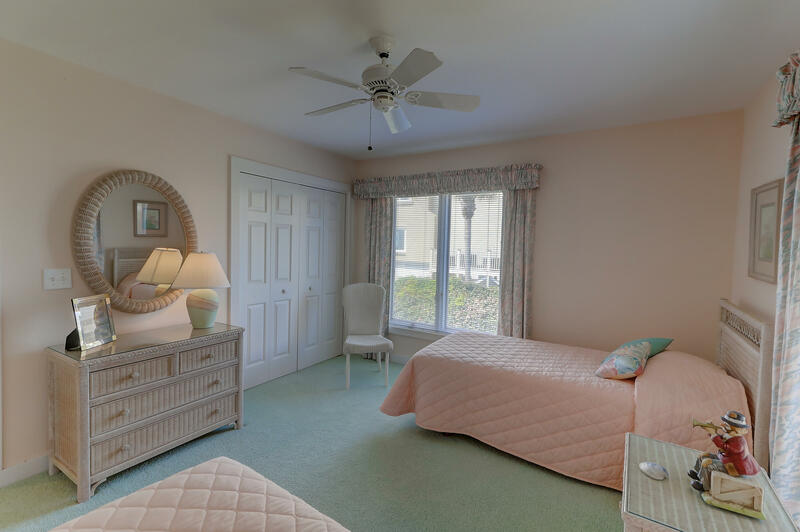 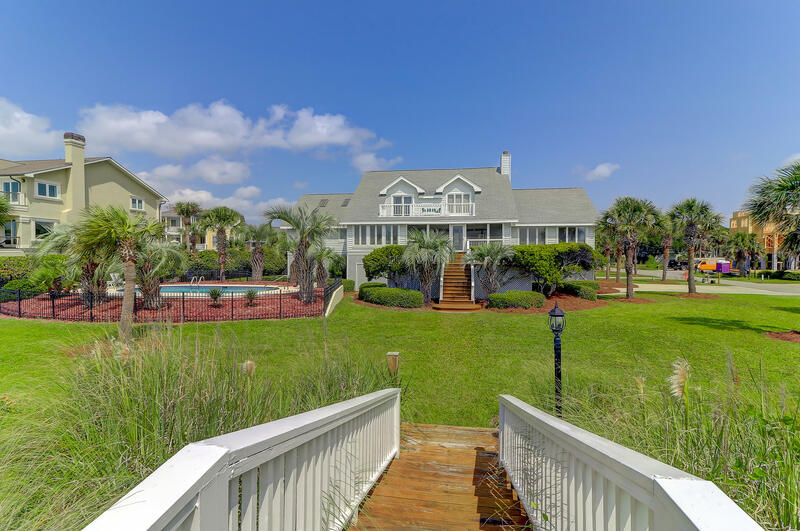 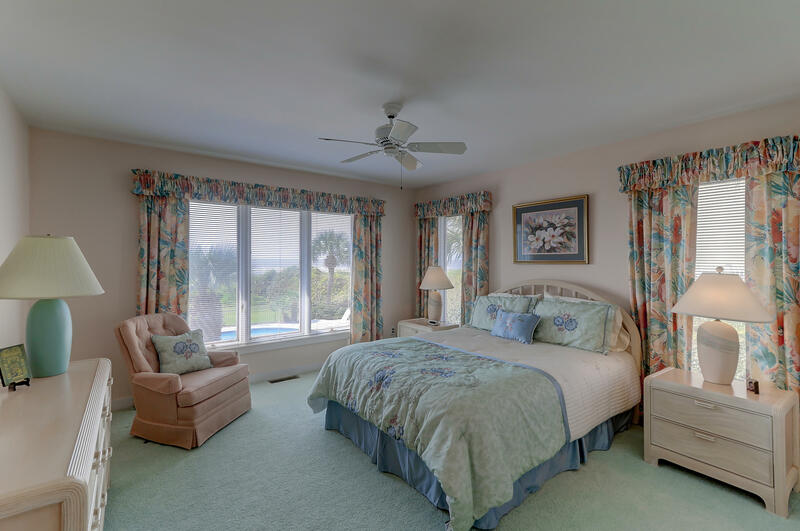 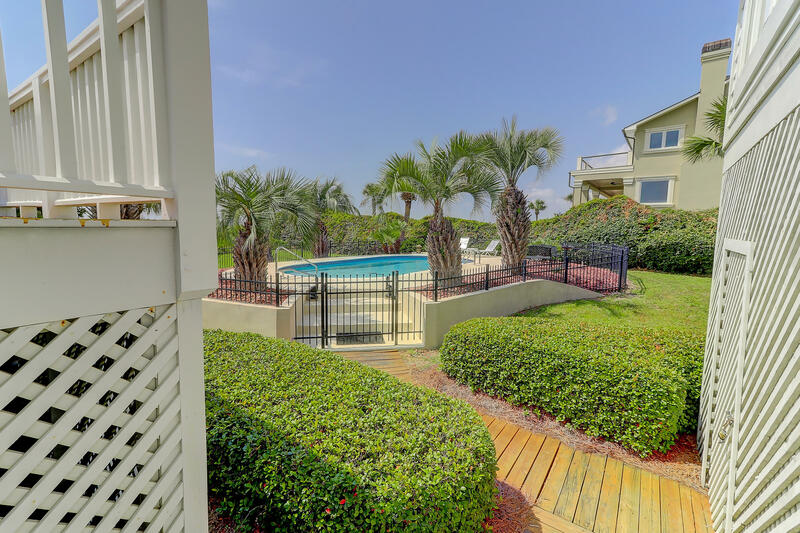 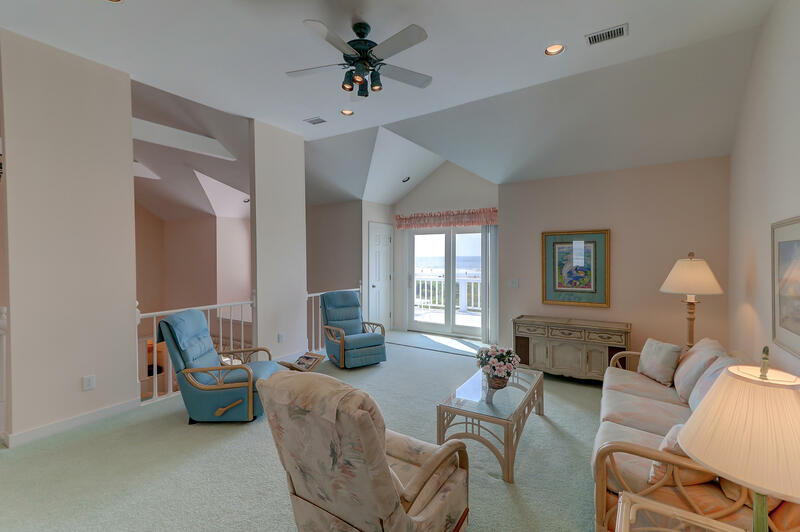 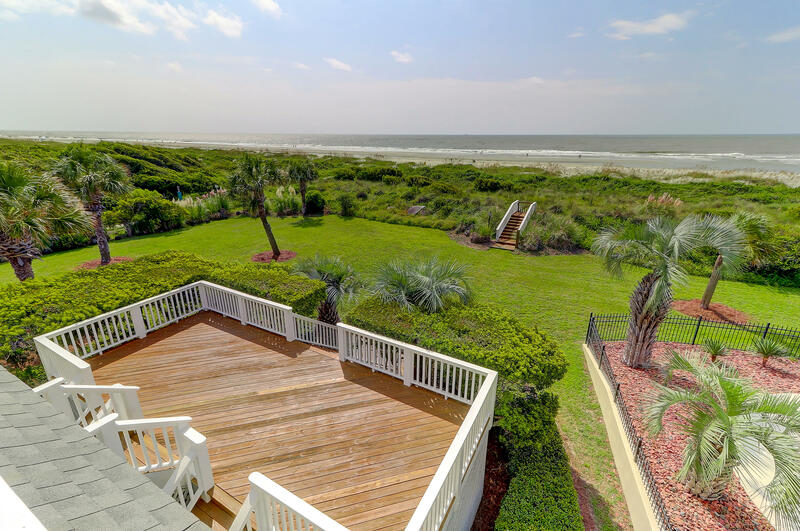 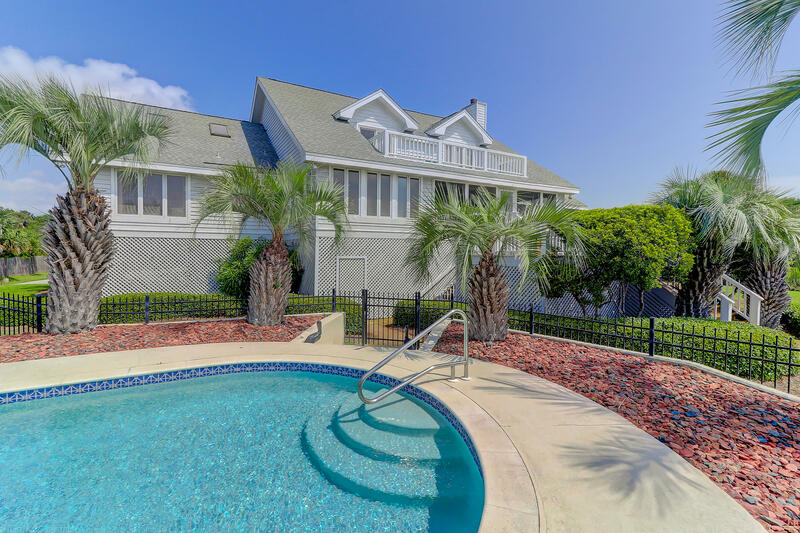 Upon entering, the ocean views are incredible and you&apos;ll find views from almost every room. 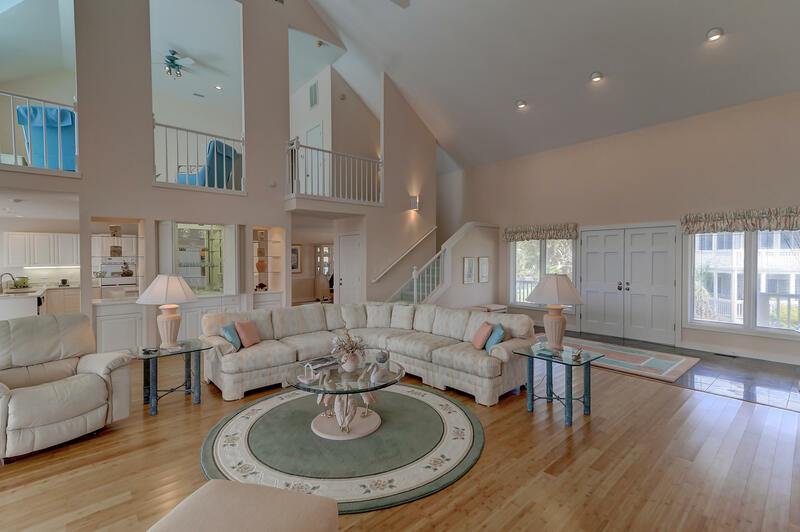 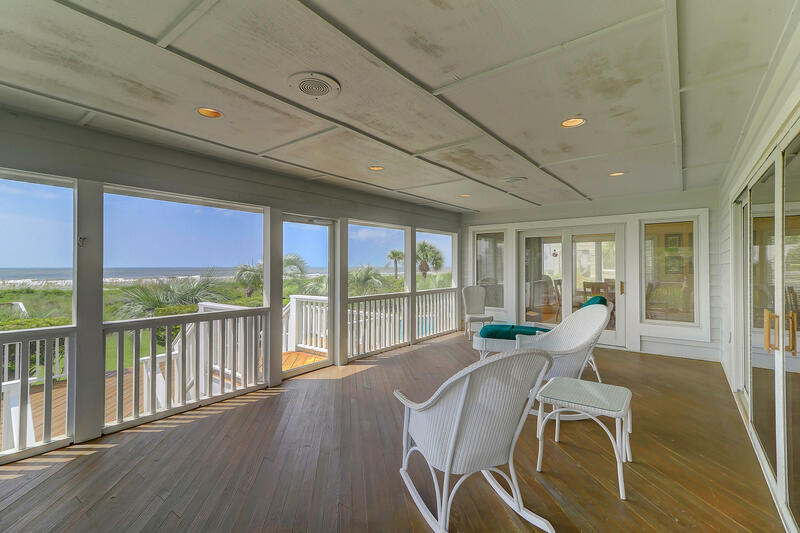 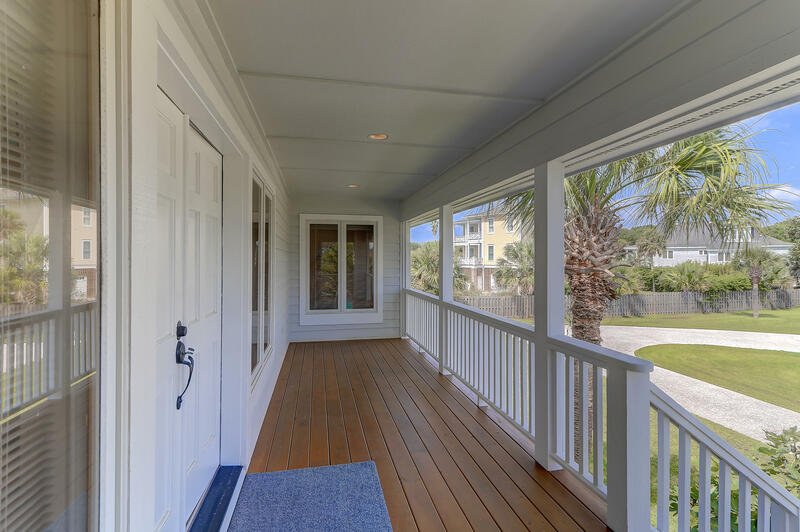 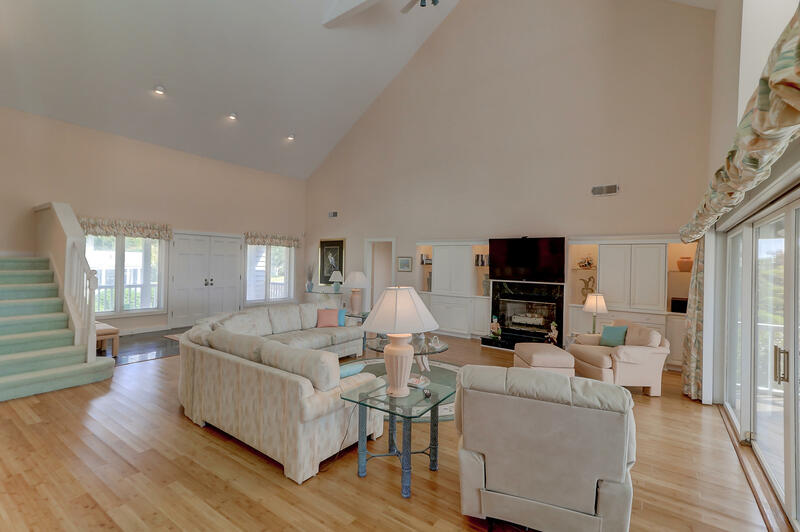 Entertaining in the very large great room will spill out to the over sized screen porch for sure. 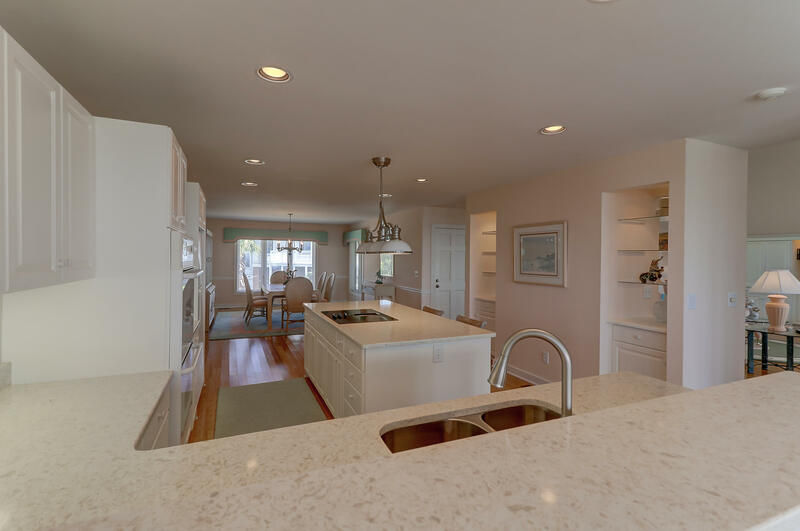 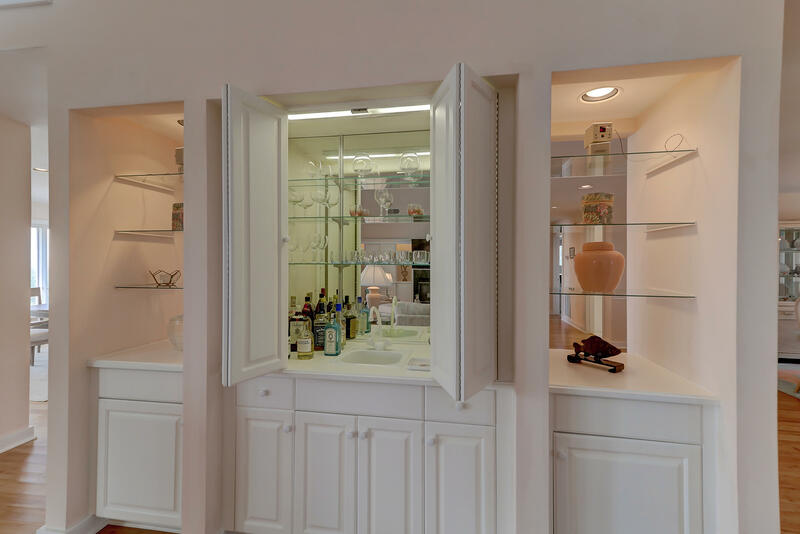 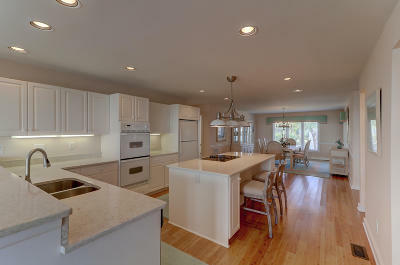 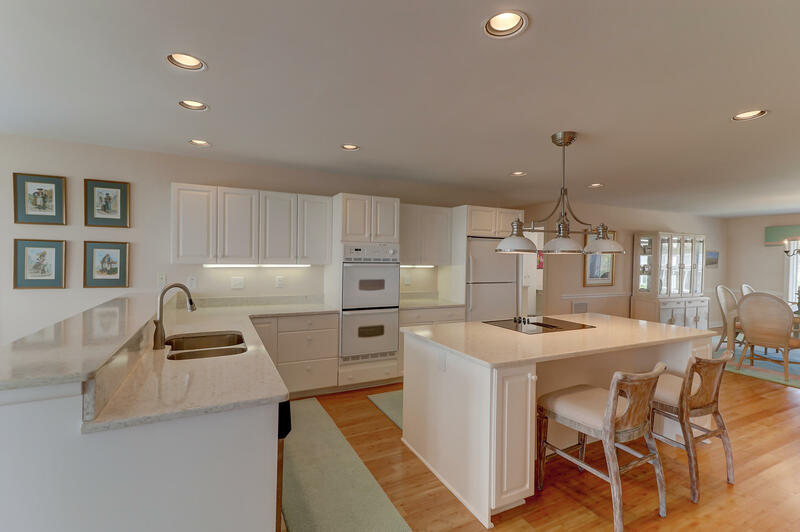 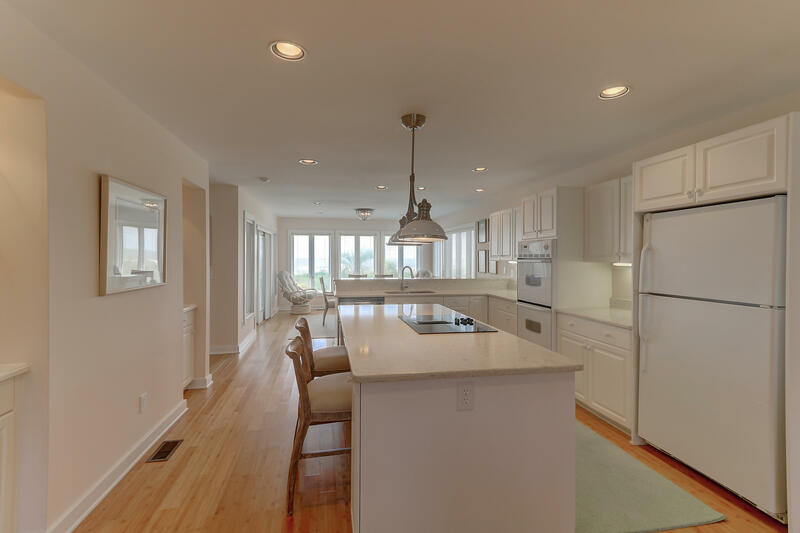 The kitchen with brand new Quartz counter tops would be a dream for anyone to cook in a certainly a great space for friends and family to gather. 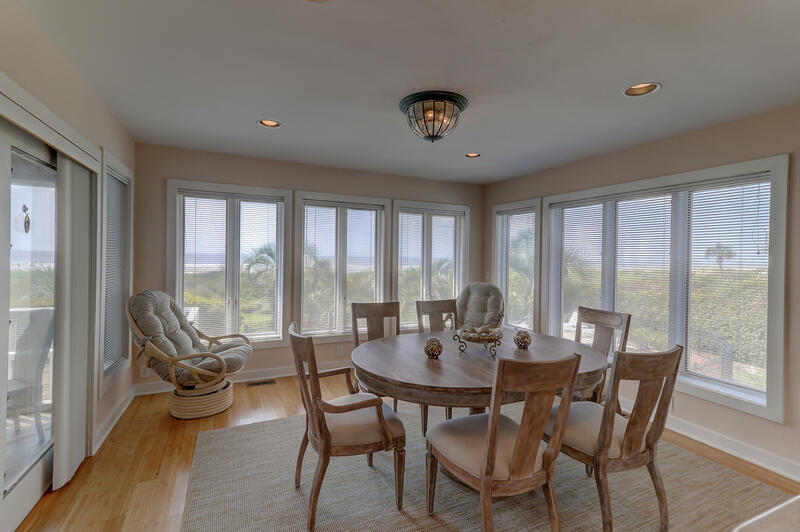 Of course the views abound in the kitchen as well. 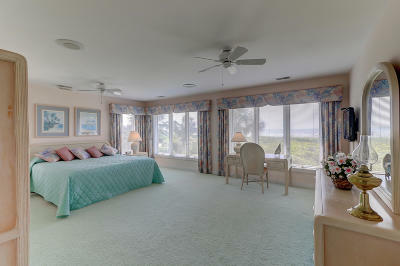 The master bedroom is quite large and again the main feature is the view! 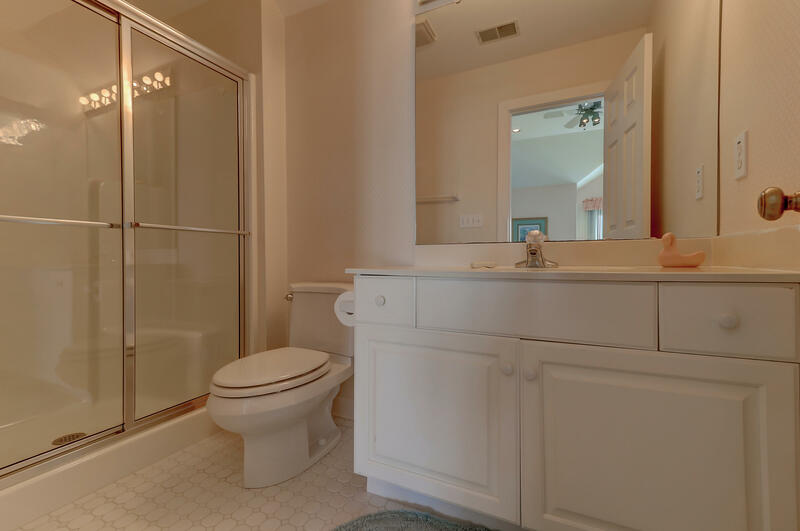 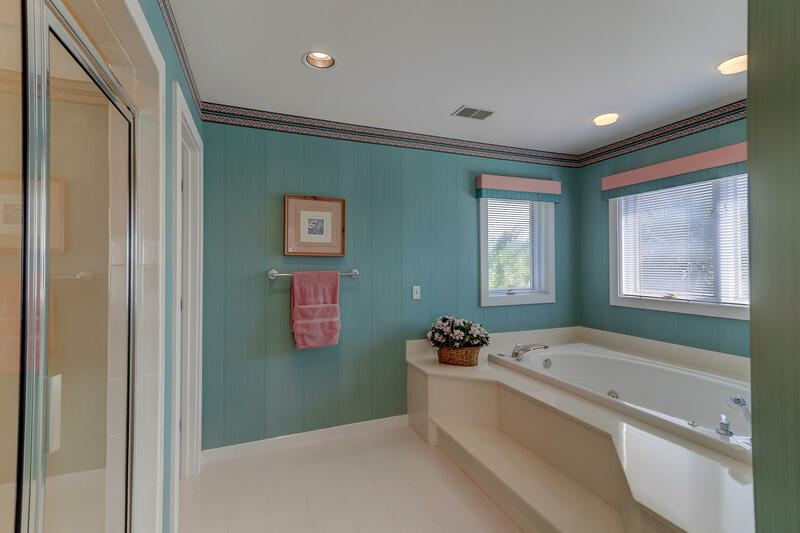 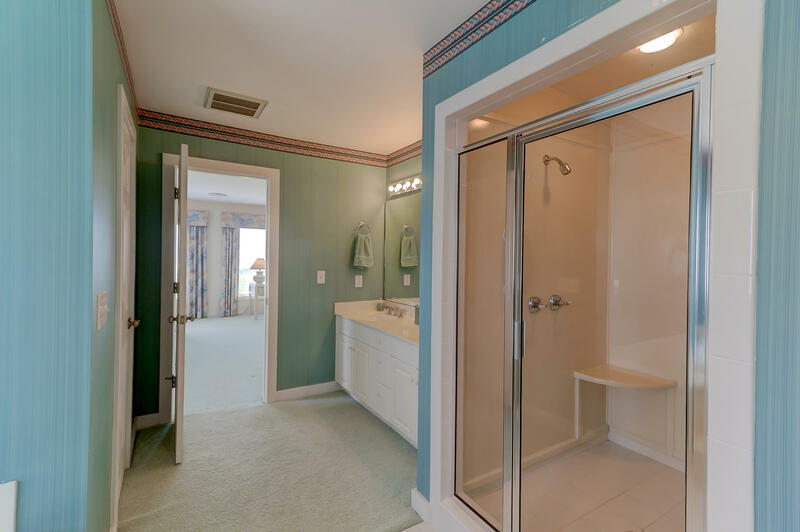 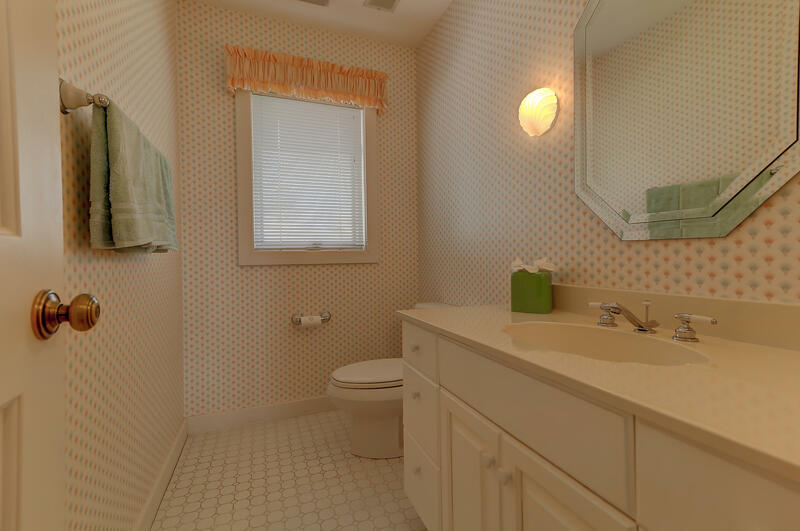 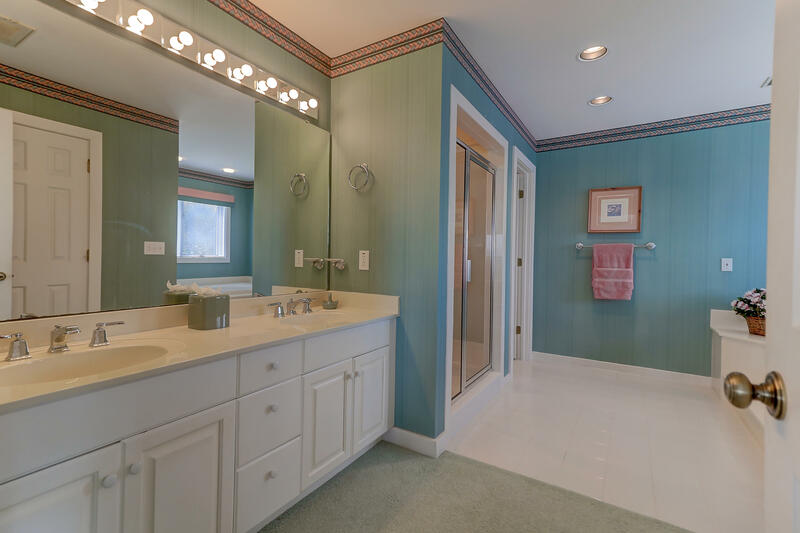 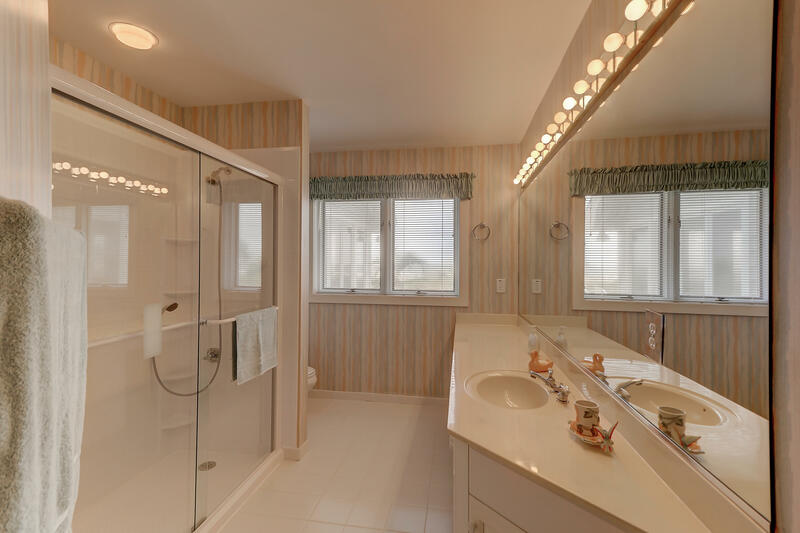 The master bath is spacious and offers a jetted tub. 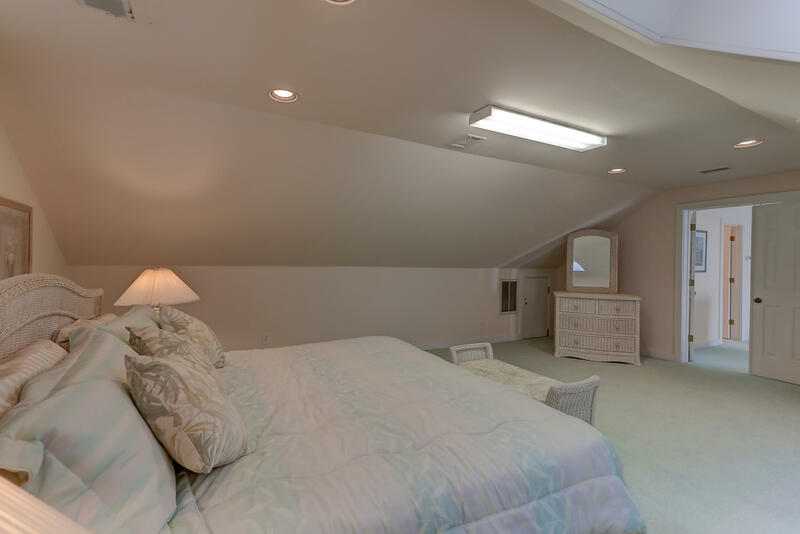 Downstairs as well are 2 more bedrooms and a huge laundry area. 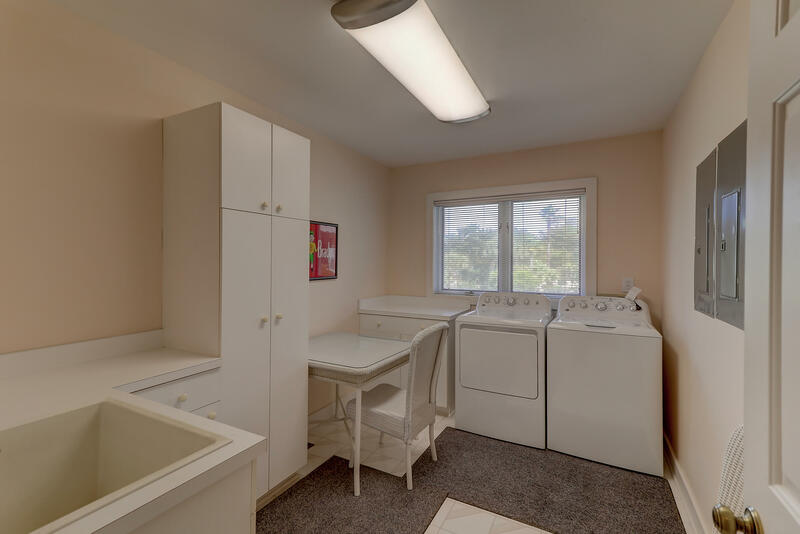 A brand new washer and dryer convey with the home. 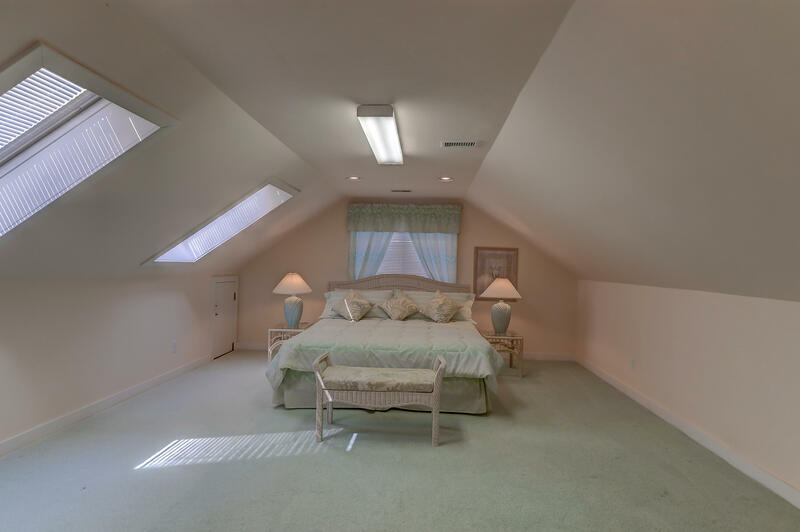 Upstairs is a loft area perfect as a sitting room, office or play area. 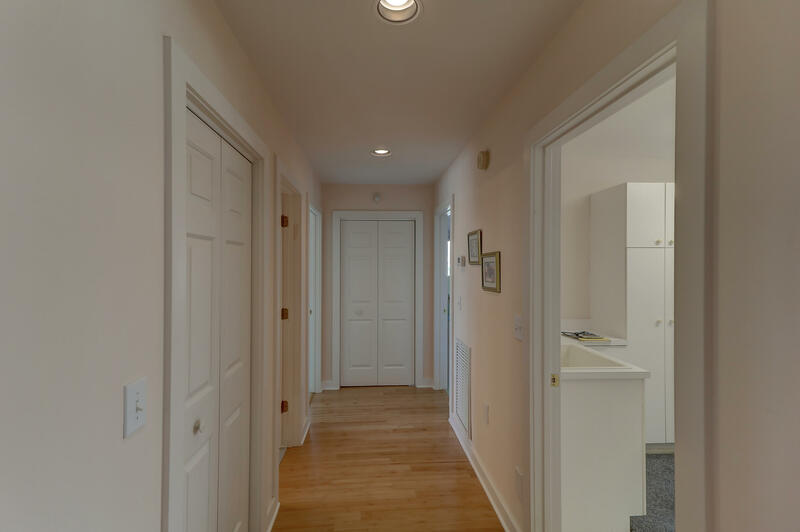 Down the hall is a room currently used as a bedroom or it would make a terrific room of any choice. 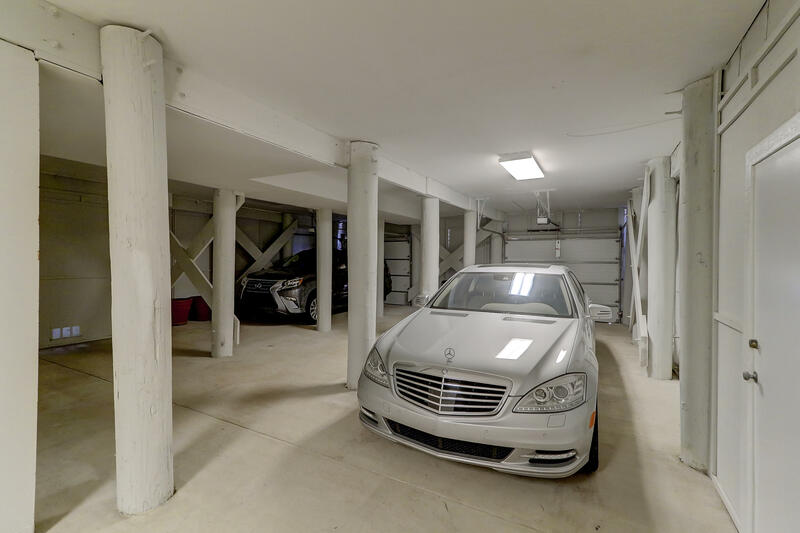 The garage area will easily fit 2+ vehicles and has an outside shower, plenty of room for storage or a work area.